Good Morning Everyone! Every Saturday over at Cinema Saturday Creative Challeng, we pick a movie which is our inspiration to create a card, LO, etc. And this week for our 64th Cinema challenge we are featuring the Oscar winning movie (actually 11 Oscars!!!) - the epic movie: Titanic - which among many awards - also won Best Picture! This movie is simply amazing - the music, the costumes, the visual effects, the story, etc. Its actually hard to watch it again without crying (okay - sobbing! 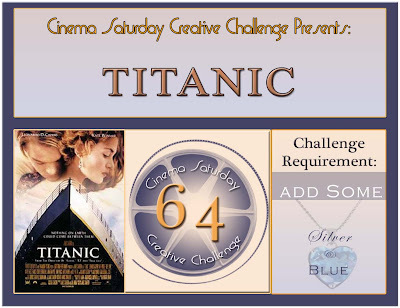 :) The challenge requirement this week is to use a little bit (or a lot) of blue and silver in your creation - Please stop by the Cinema Saturday Blog for more details, to check out our inspiration corner and to see all of the sample creations for this week's movie! "Love can touch us one time, and last for a lifetime, And never go till we're one..
Love was when I loved you, One true time I hold to, In my life we'll always go on..
Once more, you open the door, And you're here in my heart - And my heart will go on...."
CInema Saturday Blog for more details and samples!!! We hope you will join us and play along!!! 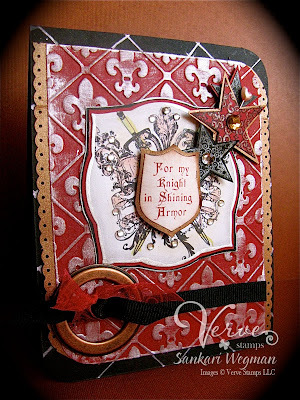 Stamps: Wishes and Dreams by Gina K.
Hope you are all doing well! Wishing you happy wishes! 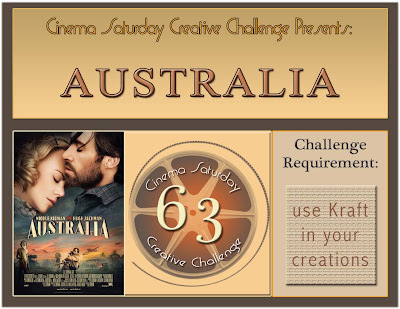 Today over at CInema Saturday - its our 63rd Cinema Saturday Creative Challenge, where today we are featuring the 2008 Oscar nominated movie: Australia in honor of Australia day which will be celebrated on 2008! This movie is in honor of all our "down under" CSCC players! This movie is set in WWII times and unfolds the history around that time period. Even though it has a historical backdrop, this story really is about the full spectrum of love - love of a mother for her son, love of a grandfather for his grandson, romance, love of the land, love of freedom. The colors in this movie are very earth tone and so we thought our challenge requirement would be to use Kraft in your creations. I hope you all play along with us this week! Please check out the Cinema Saturday Blog for more details!!! I hope you have a chance to play along this week! Can't wait to see what the other DT members have created with this sketch! 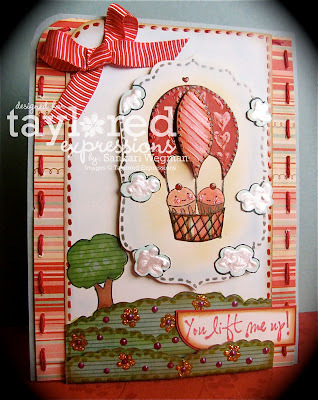 Stop by the 2 Sketches 4 You blog - to check out more details of this sketch challenge, the prize for this week's card of the week winner and to see all the samples from the rest of the DT!!! Hope you are having a FABU monday!!! Happy Monday! 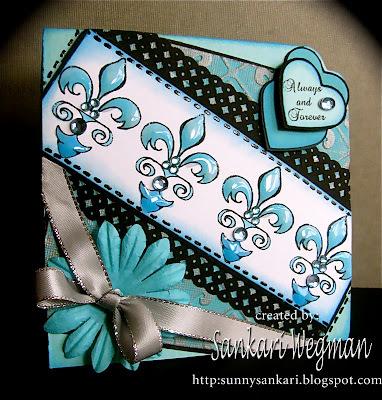 This is the third week of being a Guest Designer for FireCracker Designs - where this month I am truly loving playing with the beautiful stamp set: Parisian Romance - all of the images and sentiments are tres romantic! 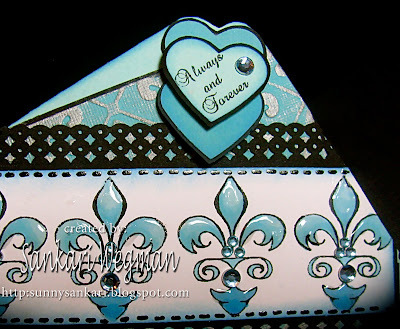 I love this fleur de lis stamp set which was so much fun to color in (I tried to give it a gradient look of darker on the bottom to lighter on the top) and also simply loved the font on this sentiment. Initially, I had a black ribbon for the card, but somehow it felt too much so I thought maybe a silver one might be better? Thank you so much Pamela!!! Can you believe that we are more than halfway thru January? Is it me or is this month flying by?? Hope you are having a beautiful Monday! 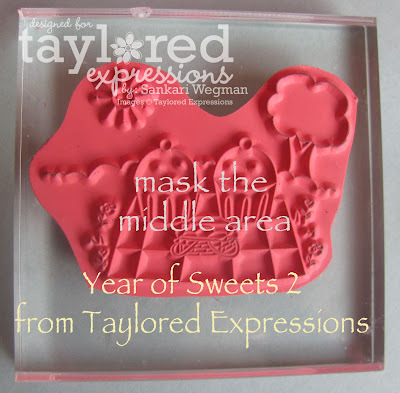 Today, some of the Baker's Dozen girls and I are showing some of the sweet Favors that is available over at Taylored Expressions - where today through Sunday - there is a 15% off SALE on all favors!!! How awesome is that!?! 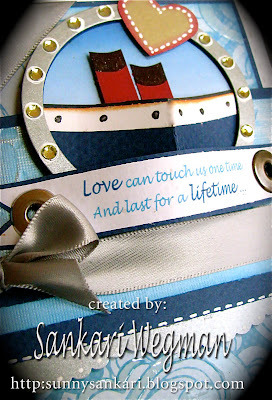 And with Valentine's day right around the corner (is it me - or is time just flying by so fast! wasn't it just Christmas??! 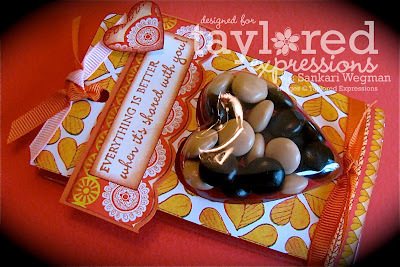 ), we have created some projects with these super sweet favor options! And here is a closer peek at the clear acetate favor box filled with Almond Joy Reeses Pieces (yes - they are sooo goood!!!) 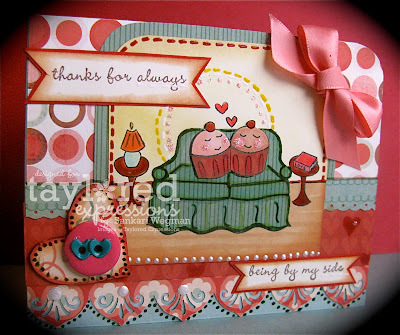 I used the sentiment from the Cuppie Love Scenes Stamp Set: that reads: "Everything is better when its shared with you..." LOVE that sentiment!!! 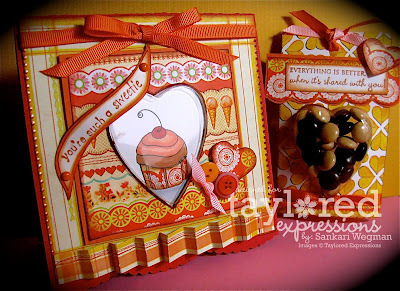 And check out all the favor boxes over at the Taylored Expressions store where they are 15% off now through Sunday!!!! I can't wait to get my hands on more of these!!! hope your Saturday is inspired!!! Can I just say that there are waaaay toooo many things/elements/ideas in this movie! Its so hard to just pick one thing - there are so many different options - sooo much so that a last minute procrastinator like me had a hard time to pick something - so I finally created a bookmark from the the theme of the movie: "Knowledge is Power" since after reading through the history books, Larry the nightwatchman - has a better idea how to handle all the people, animals etc. of the museum who come to life after sunset! The funny thing is that during our 2am conversation, Brooke also created a bookmark! We totally laughed about our brain cramps and our bookmarks! 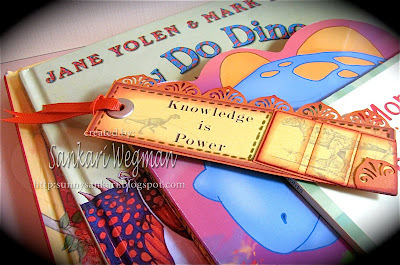 Here is my bookmark inspired by the cute big dinosaur who likes to "play fetch" in the movie - that I made for our son who is a total dinosaur fanatic right now - the little dinosaur is for the miniature element of the challenge. I thought that border punch looked like the back of a stegosaurus - totally very simple - very quick and the best part was giving it to my son when he woke up! 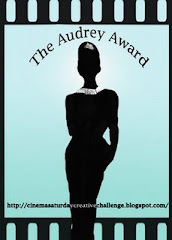 I hope you enjoy the movie challenge this week - its definitely one with lots of possibilities!!!! Please check out the Cinema Saturday blog for more details! Happy weekend and Big hugs! 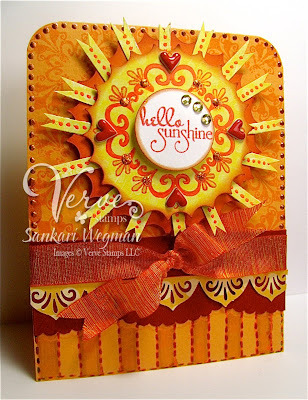 Verve January Release - Day 2 of Sneak Peeks! 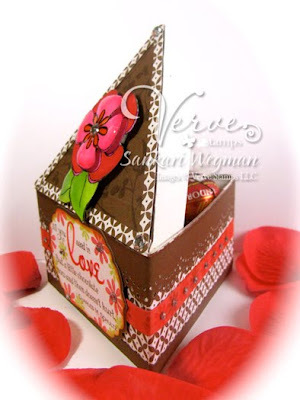 My challenge was to create a Valentine Favor Box! I created a cake slice favor box stuffed with Lindt Chocolates :) (which as Maureen was mentioning is a hard thing to make especially when you are trying to save enough chocolates for the picture you are going to take! lol!) 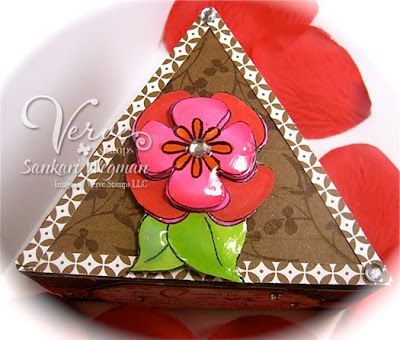 I decorated a cake slice favor box that I had - but you can create one of your own with this template. Here is my favor box with a super sneaky sneak peek (more on this stamp set later this week!) 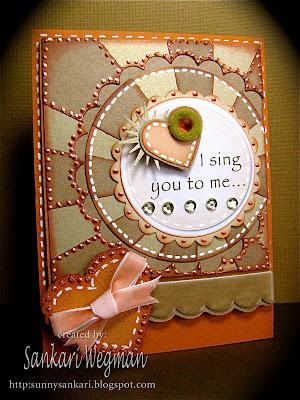 from the stamp set called: Love's Flower which will also be released on Friday! I hope you enjoyed all the sneak peeks today! You can check out the Verve blog here for more information - and check out this Master thread on the SCS forum for more details as to how to play along!!! 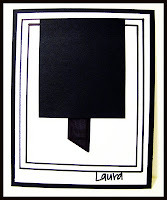 Today over at 2 Sketches 4 You - Laura has a fantastic sketch for you and the sponsor this week is the Cutting Cafe. 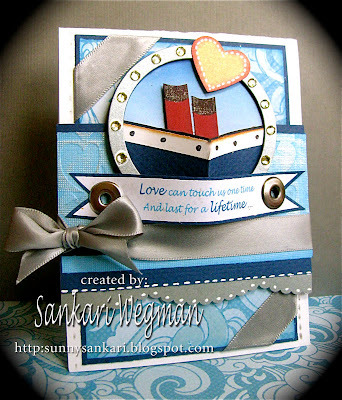 It was so much fun to play along with all of these beautiful sentiments and fonts and images! I really loved this sketch - there can be so many ways that this sketch is interpreted! 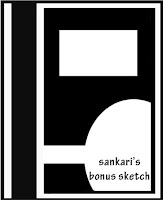 I hope that you my little bonus sketch and that you will play along with us this week over at 2 Sketches 4 You!!! 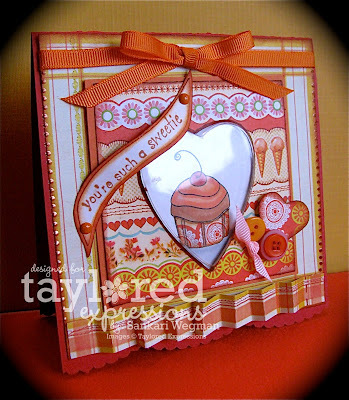 Hop on over there and take a peek at all the gorgeous creations from the Design Team and check out the yummy prize for the Card of the Week winner this week!!! A big thanks to our wonderful sponsor The Cutting Cafe!! And a big thanks to you for stopping by today to say hello!!! 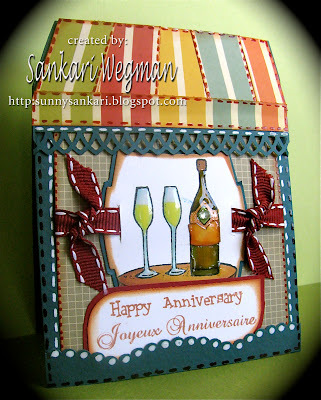 Joyeux Anniversaire - Happy Anniversary!!! Accessories: corner rounder, sakura glaze pen, liquid lacquer, ribbon from stash, spellbinders, martha stewart punches and dimensionals. I can't believe how quickly the time has passed by - I am so very grateful for each day - what a special gift we get to open every morning when we wake up - just the gift to be alive! 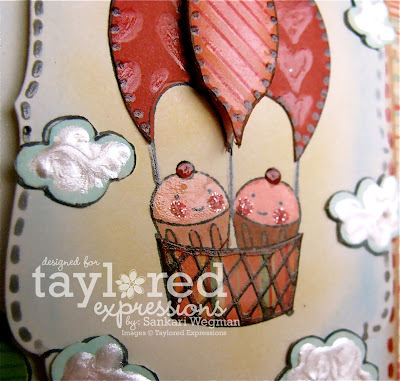 You can check out more of these wonderful stamps here and also check out Pamela's blog (the owner of Firecracker Designs). 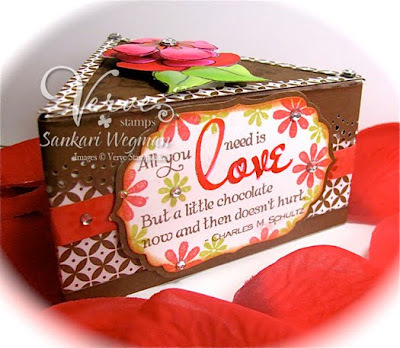 This month, Pamela is offering $2 off the purchase of this stamp set: A Parisian Romance with the coupon code "sankari " :) - Thank you so much Pamela!!! Hope you are having a beautiful start to your Monday!!! 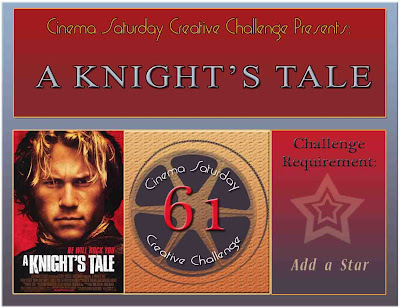 Welcome Everyone to our 61st Challenge: the 2001 movie"A Knight's Tale". 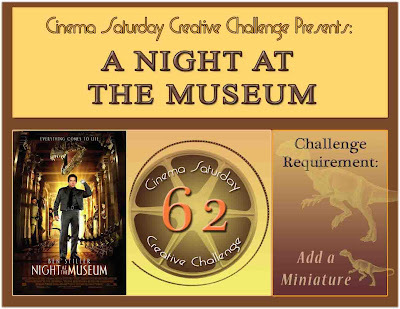 Every saturday over at Cinema Saturday Creative Challenge, we pick a movie from which to create a card/layout etc. from. This week, we chose the romantic comedy adventure movie: A Knight's Tale (starring the talented Heath Ledger - still can't believe his passing). The tagline of this movie is: "From peasant to knight, one man can change his stars" so we decided that we would make the challenge requirement to be to add a star to your creations. If you haven't seen this movie - I would totally recommend it - it is fun, has a modern twist in a renaissance movie and is full of romance, valor and comedy. I have to say that I was a little skeptical about this movie when it first came out but as soon as we started to watch it - I really fell in LOVE with it and since then, I have seen it at least 15 to 20 times over the years. Its just a sweet story with a modern feel (if you haven't seen it yet - its an awesome date night movie - as I think the DHs will like the jousting/and all of that too). 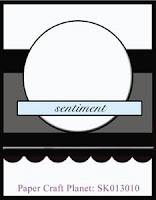 I made my card inspired by the romance between Jocelyn and William. She asks him at one point that if he loves her - he will lose each joust in the tournament... love those scenes between them). 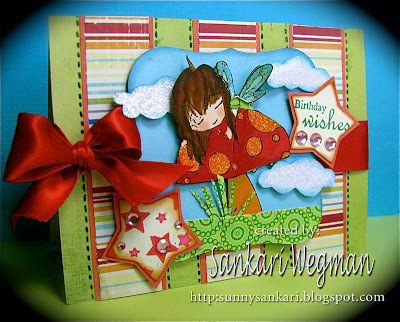 I created this card based on the saturday sketch (you can check out the album here and upload your card with the tag sk010910) at Paper Craft Planet. 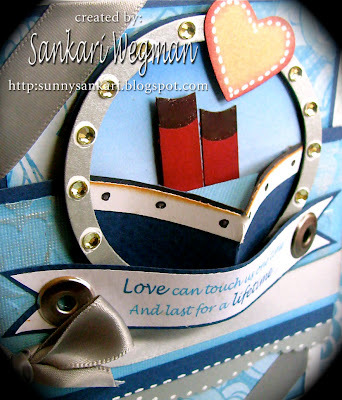 Accessories: corner rounder, dimensionals, gromet, EK success punch, heart love pin, Fleur de Lis embossing, Spellbinders. I used the fluer-de lis since the tournament happened in France, the copper and the silver to show the metalwork in the movie, and the red for the love between Jocelyn and William. I LOVE the part where they create their own crest - a Phoenix rising from the ashes - this is such a symbol to me in the movie - of the power you have to create the life that you desire and to forge ahead through all difficulties and obstacles. 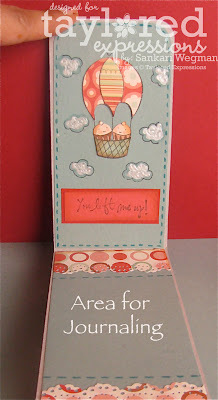 I had so much fun making this card - and I hope that you will join us over at Cinema Saturday and play along with us!! 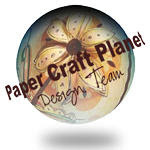 We just created a little inspiration corner to help with ideas so if you have been wanting to play along but perhaps thought it seemed to hard - please do check it out - we hope it helps!! Thanks so much for stopping by today!! Hope you are having a wonderful weekend!!! Color Inspiration #57 - You Lift Me Up! Accessories: Spellbinders, cuttlebug embossing, liquid pearls, Sakura gel pen, chalk for background, ribbon from stash, EK Success punch, pearls from Kaiser, dimensionals, spica glitter pen. What an awesome grouping of colors. 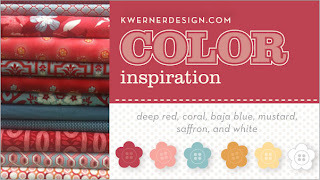 Kristina got her inspiration from the Joel DewberryCollection - you can read more about it on her blog. The mustard color is the basket for the balloon, the saffron color is in the strip and the yellow behind the balloon, the coral is the background for the card (and the red and blue are in the strip of paper and balloon). I am so happy its Friday! Hope that you have a great weekend!! 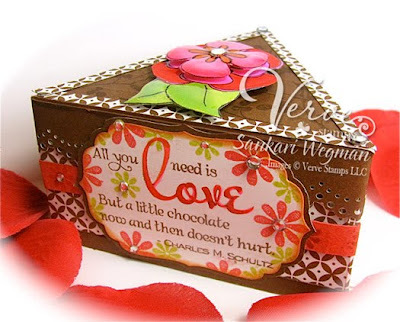 The last thing that I created was a little LOVE journal for my DH for Valentine's Day using the cute Chipboard book that was avaible with the Places You Will Go Key Ingredients kit. I covered the photo of us with some clear acetate and am planning on filling in each page with a scene from this set and also am leaving room for some journaling. I found this picture of us up at the cabin (where my DH spent his summers growing up)- I think we had been married just a month when this picture was taken - I love this picture so much and it has become a special little place for us to go to with the kids and the whole family. The heart is paper pieced and then cut out in the middle. I can't wait to check out all the amazing creations by the Baker's Dozen as well as some special guests who are peeking along with us - so surf on over with me!!! Hope you enjoyed all of the peeks this week!!! 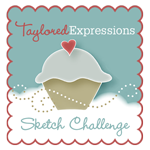 Check out all of the stamps and Key Ingredients over at Taylored Expressions!!! 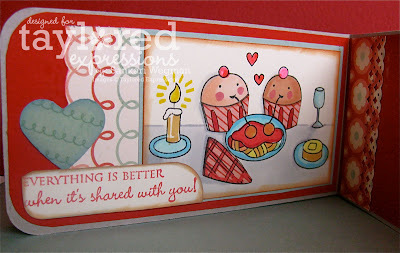 Card Club Sneak Peeks for Gina K.